Cardiff need to put more points on the board but they are unlikely to gain any reward at Chelsea. Staying up is already looking a tall order for the Bluebirds and their situation is unlikely to improve over the next six games, which include a home match with Manchester City and trips to Tottenham and Liverpool. Anything they get at Chelsea will be seen as a bonus and they might hold out until half-time. 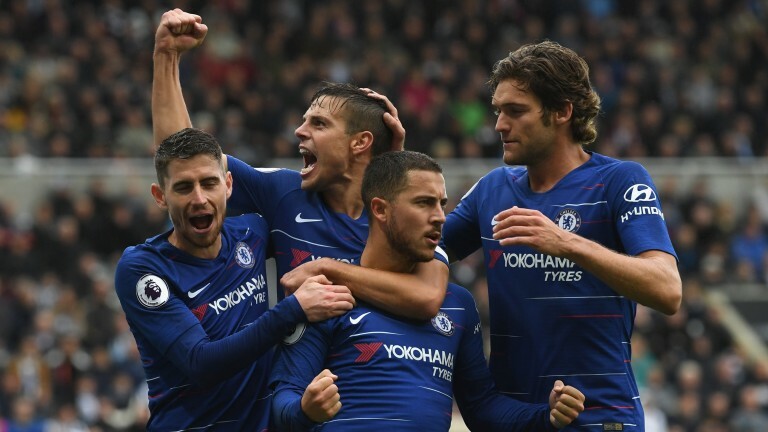 Chelsea failed to score until the second half in their wins over Newcastle (2-1) and Bournemouth (2-0). No fresh injuries are reported and Cesc Fabregas (knee) is the only major absentee. Josh Murphy (hamstring) and Aron Gunnarsson (knee) are doubts and Nathaniel Mendez-Laing is out long-term. Cardiff have trailed at the break in just one of their last 11 league matches.